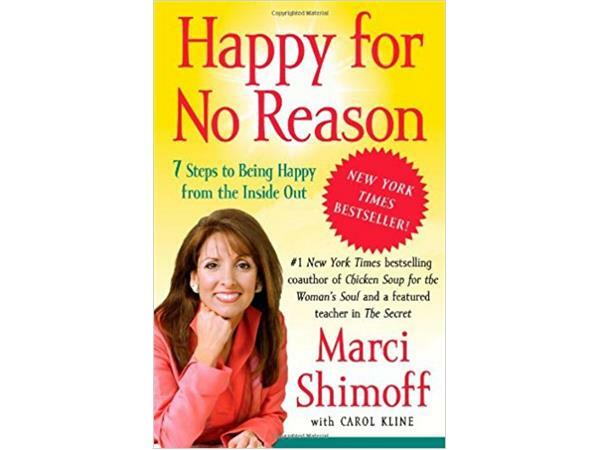 My guest tody is Marci Shimoff, author of the international bestsellers, Happy for No Reason and Love for No Reason, and the woman's face of the biggest self-help book phenomenon in history as co-author of six books in the Chicken Soup for the Woman’s Soul series. 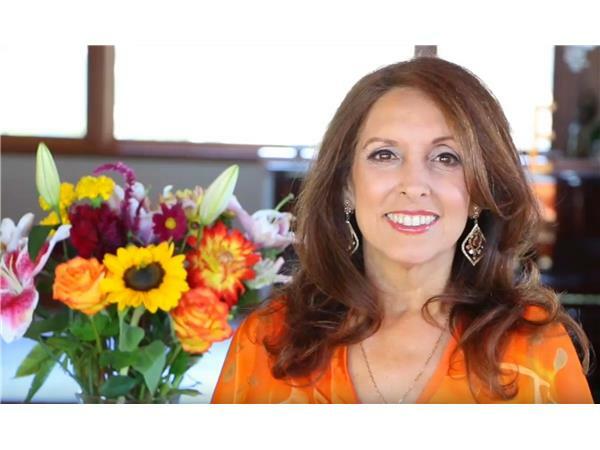 Her most recent release is Inkspirations for Women: Color Your World Happy. Do one very simple thing every day that takes only a minute or two, but it will raise your current happiness set point. How to get over the "I'll be happy when..." syndrome. Face a challenging time such as the death of a loved one or your divorce. Do the simple Inner-Ease Technique. Become happier, even if you're faced by many challenges. 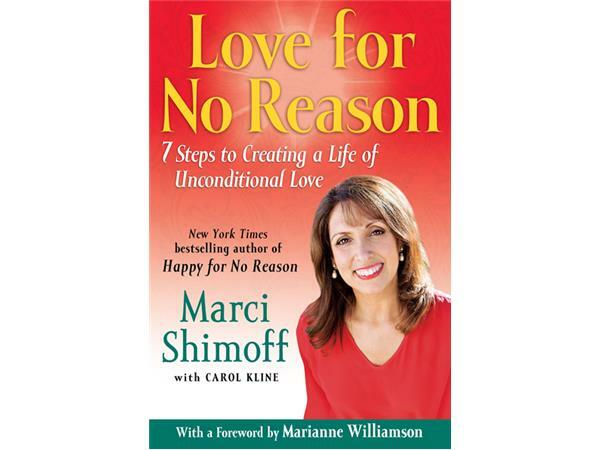 Tell your friends about this exciting show with happiness guru Marci Shimoff.